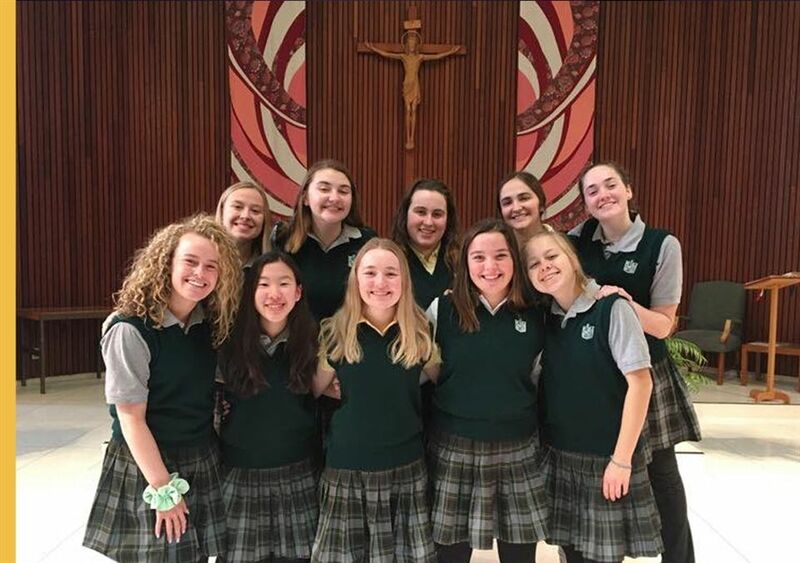 The Frontenac Voices, SJA’s elite choir, recently visited Nazareth Living Center. They performed a beautiful selection of Christmas carols for CSJs, alumnae, parents and grandparents. The residents enjoyed hearing the voices of the Angels and celebrating the Christmas season!